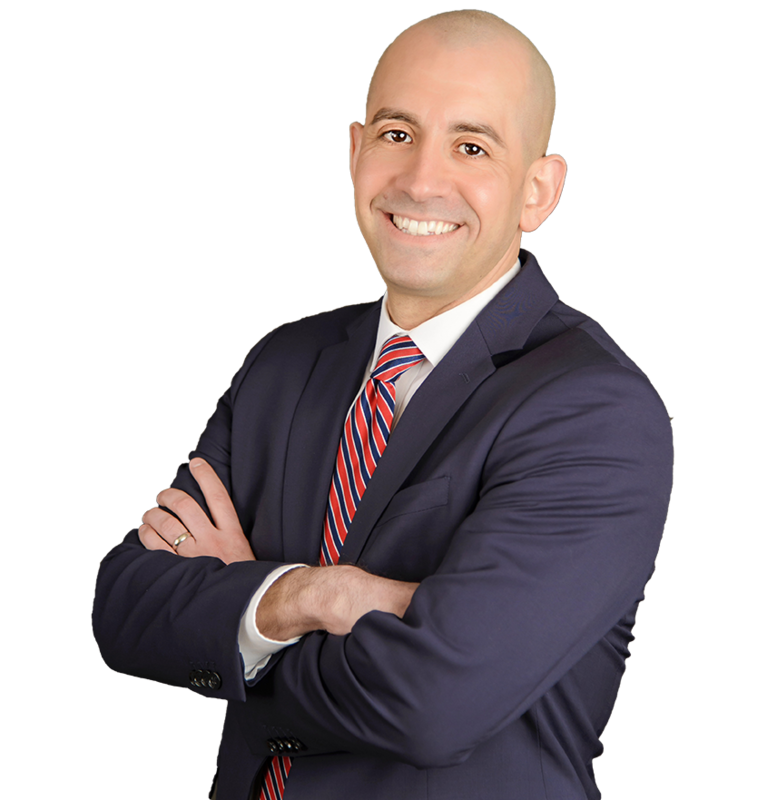 Brian W. Kennedy is an associate at Forchelli Deegan Terrana LLP and concentrates his practice in Land Use and Zoning. Before joining the Firm, he served as an Assistant District Attorney at the Queens County District Attorney’s office. Most recently, he served in the Organized Crimes & Rackets Bureau at the Queens County District Attorney’s office, where he conducted investigations utilizing long term eavesdropping warrants. Prior to that, he was Assistant District Attorney at the Queens County District Attorney’s office Supreme Court where he conducted pretrial investigations, evidentiary hearings, grand jury presentations, and tried numerous felony cases to verdict.